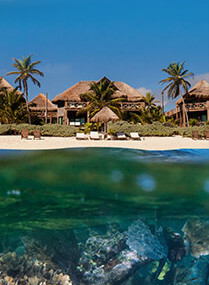 Destination weddings in Mexico are still trending, and show very little sign of losing their popularity due to a number of factors: stunning locations; amazing service; great weather; a variety of activities for wedding guests to enjoy before and after your nuptials; great food and more. While there are no doubts that the ceremonial side of your wedding in Mexico is sure to be a resounding success, many people still question whether you should get married legally in Mexico or back home. The first thing to note is that if you choose to carrying out the legal part of your wedding in Mexico, it will be legal and binding back home; although you are likely to need to translate your marriage certificate and register your wedding. 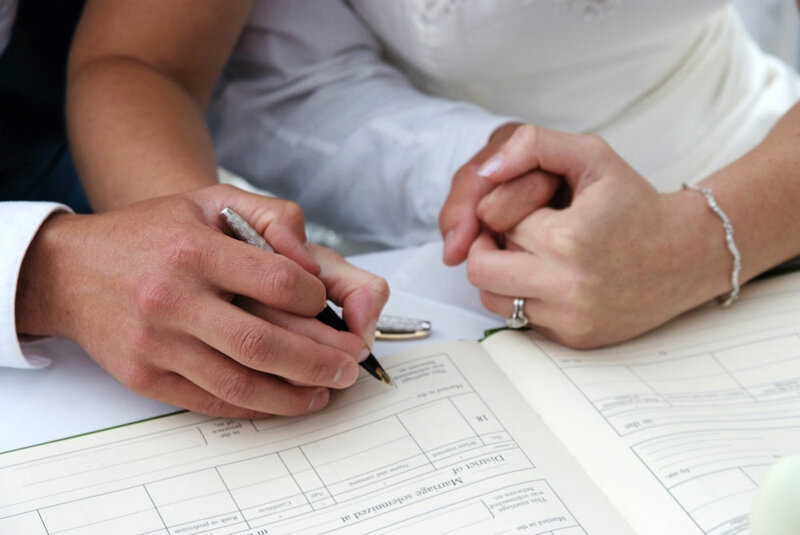 If you choose to opt to get married legally in Mexico, most wedding planners will be able to help you to organize the necessary paperwork, which is likely to be more complex than you are used to back home, but totally possible. There are also a number of professionals who can help you to administer all of the elements you need for a legal marriage in Mexico. These trusted agents will go with you to any official offices that you might need to visit in Mexico, provide you with a list of all the things to you to bring with you before you arrive and will be in constant communication about any doubts you might have. 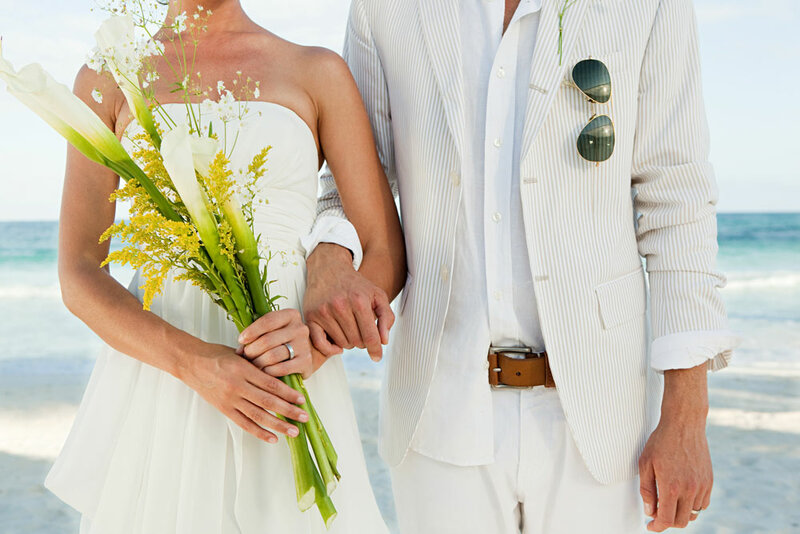 In reality, getting married legally in Mexico becomes simple with their help. 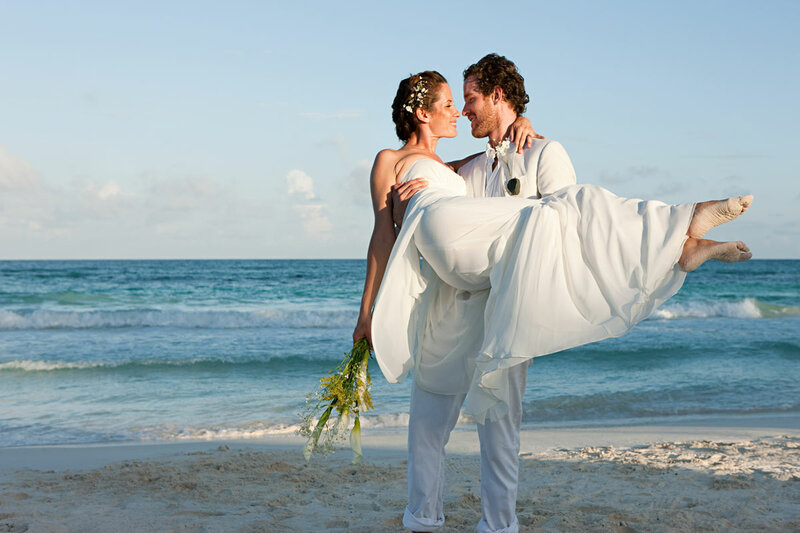 Another option that is popular for destination weddings is to get married legally back home before your symbolic destination wedding in Mexico. That way, you head to the Registry Office in your hometown, carry out all the legal paperwork and then head straight to Mexico. Some couples choose to make the legal ceremony another excuse for a party back home, inviting guests who cannot make it to the foreign location while others keep it very low key inviting just a couple of witnesses. The choice is yours. Whether you choose to get married legally in Mexico or back home, destination weddings are a great choice for unique nuptial celebrations. For more information about weddings at Sian Ka’an Village, contact us today!